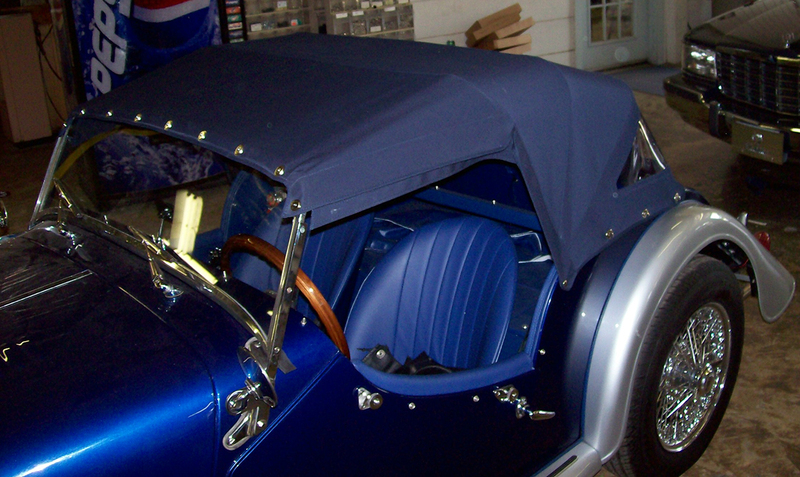 For over four decades, Auto Interiors & Tops has provided top-notch auto interior and upholstery services to car, boat, and motorcycle owners of Raleigh, NC and surrounding areas. 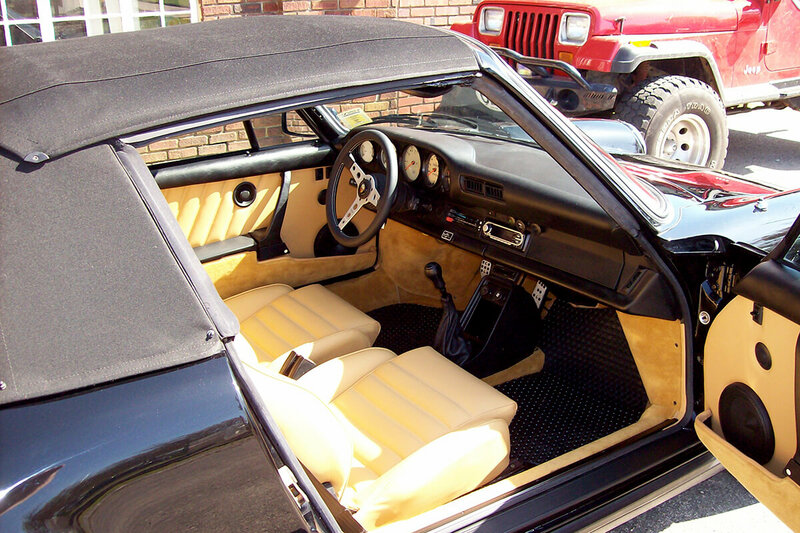 From auto interior carpeting to convertible top replacement, sunroof installation to car accessories–we are North Carolina’s go-to company for all their auto interior and upholstery needs. There was, however, a moment in our company’s longstanding history as a prestigious auto interior and upholstery service provider where everything stood to change. 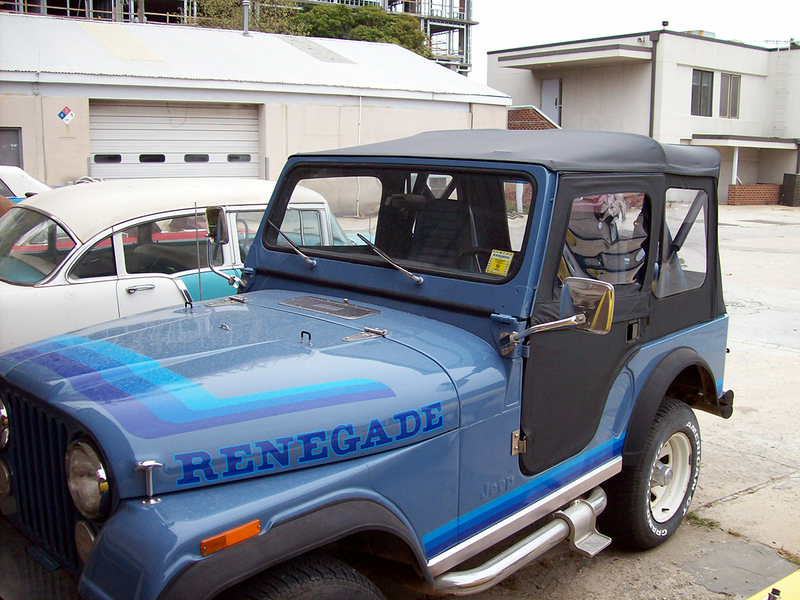 Approximately eight years ago, Lennie Gardner, founder and owner, put the fate of his Raleigh, NC family-owned auto interior and upholstery business into the hands of his son Tommy. With everything to loose, Tommy–who spent a great many of his formative years roaming back and forth between the concrete floors of the auto body shop and the neighboring 42nd Street Oyster Bar–has worked hard to make his old man proud. He earned his business certificate from Wake Tech and purchased the store outright from his father in 2003. Nearly 40 years have passed since the Gardner family first opened the doors of its auto interior and upholstery company. However, nothing has changed so much as to erase from Tommy’s memory the words his father spoke to him about the company all those years ago. Holding true to those words, Tommy runs Auto Interiors & Tops much like his father did during his 30-year stint heading up the shop–treating his employees with the utmost respect and appreciation. Unlike many businesses of the size, the Gardners have long-offered a sold package of benefits, including health insurance, a simple IRA retirement plan and paid vacations and holidays. Our employees in return put forth only the best service they’re capable of. 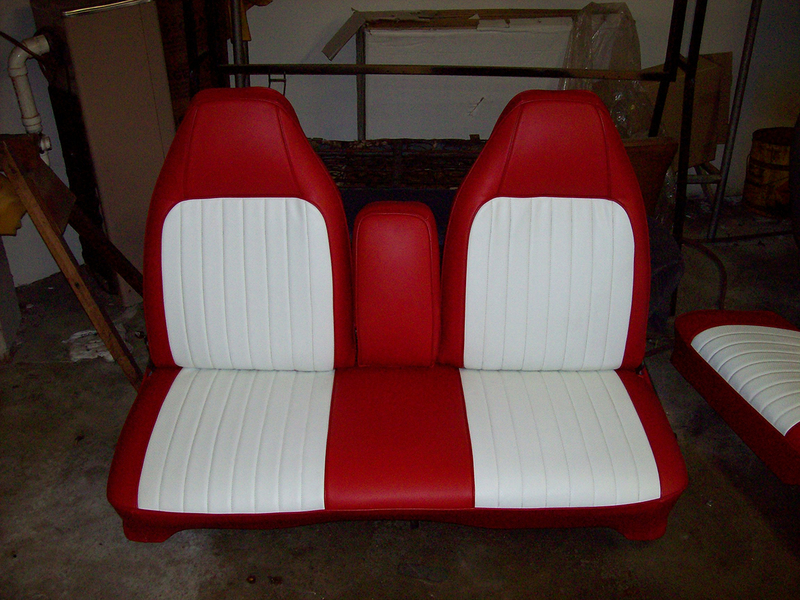 The end result: a quality, well-constructed auto interior or upholstery job. 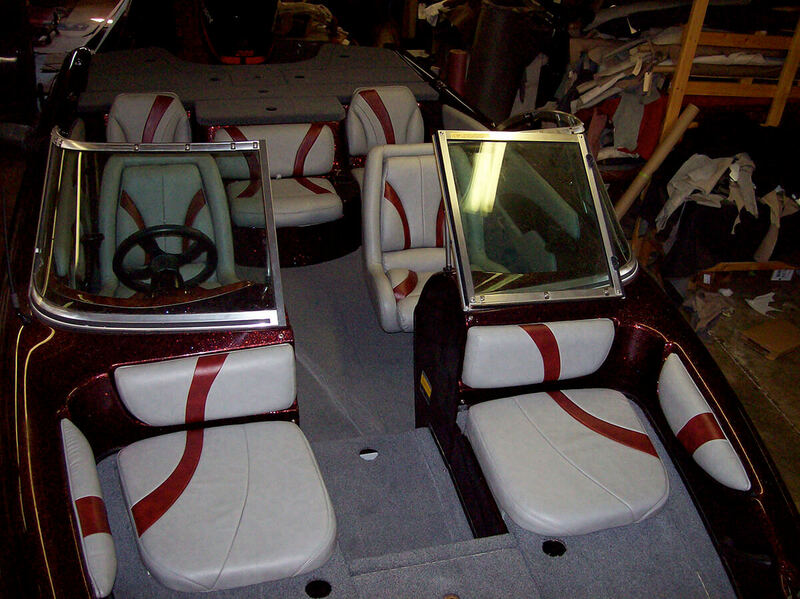 Auto Interiors & Tops is the Triangle’s top choice for all of their auto interior & accessories, boat, motorcycle and commercial upholstery needs. We have spent the past 39 years slowing building our company’s reputation, hiring only the most qualified staff with the best skill sets–but don’t take our word on it. 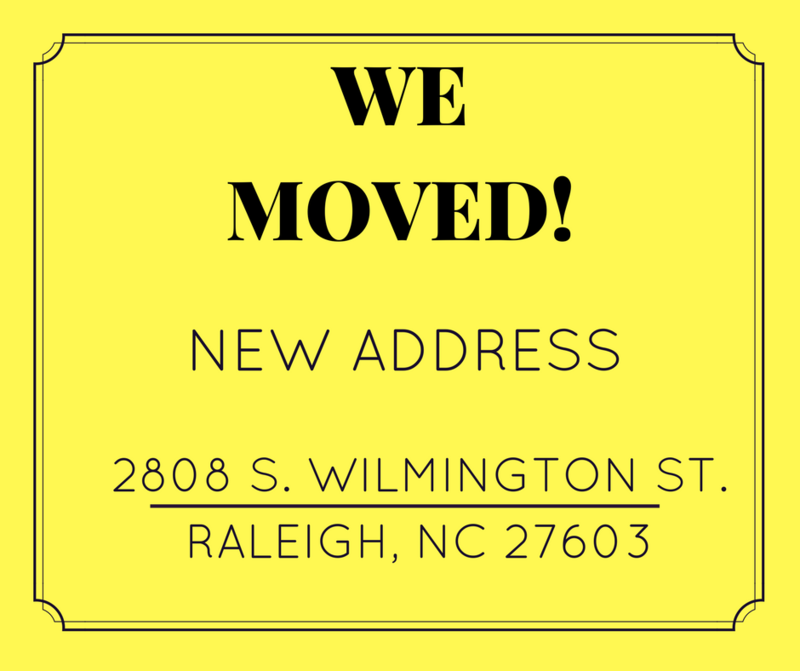 Contact us at (919) 821-4425 to get a free, no obligation estimate. Call now!